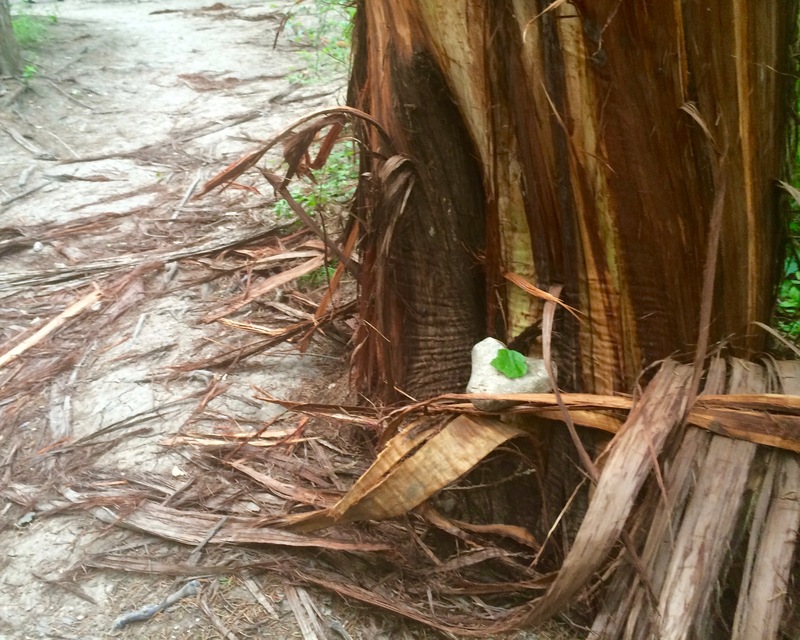 Since time immemorial, people have been drawing inspiration from nature. From the cave paintings in France to architects who build houses around boulders, from the tree character Grut to the Marvel comic "Guardians of Galaxy," nature has helped to shape and inspire the things that humans create. Here at Sparkle, we are always inspired by nature — so inspired, in fact, that David wrote an entire series about getting outside and into nature and discovering all its magic. You can find Martin & Sylvia's Nature School HERE. 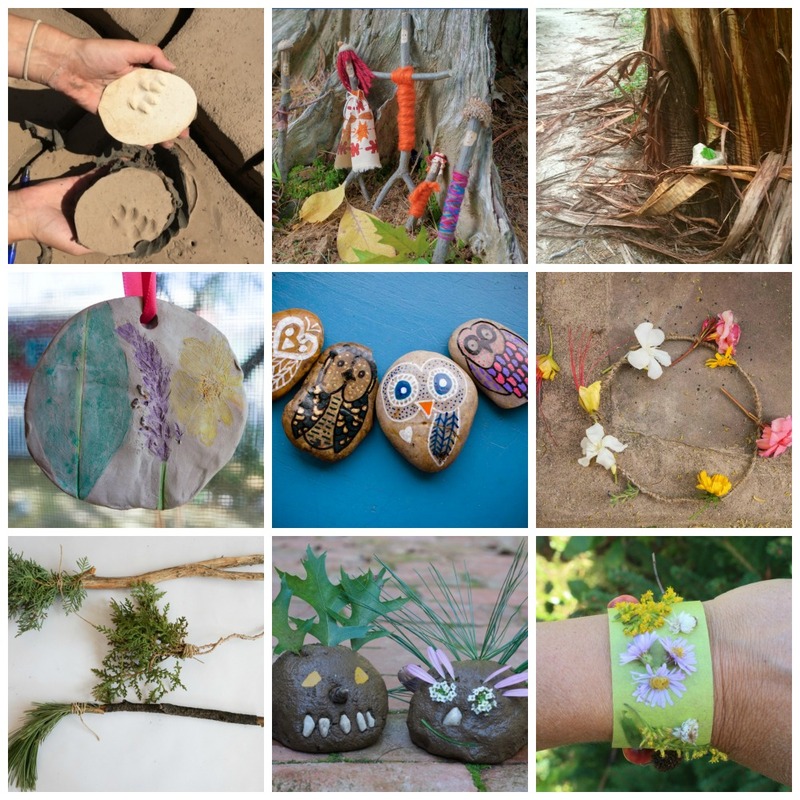 Each story is accompanied by a nature-inspired craft. I've gathered some of our favorites for you try and listed them below. Plaster Casting These plaster casts are an easy-to-make art piece. 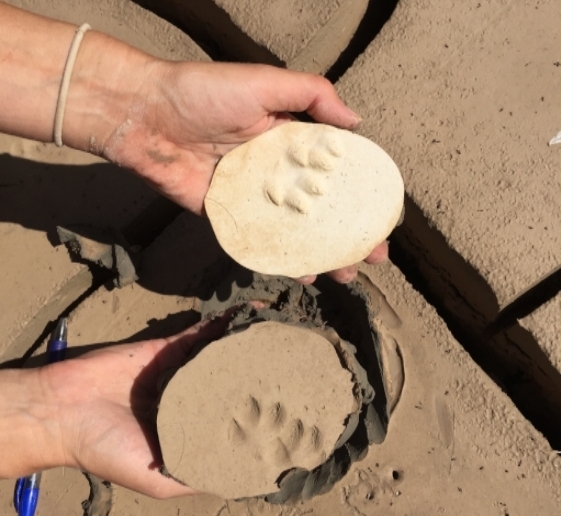 All you have to do is find the tracks and pour the plaster. 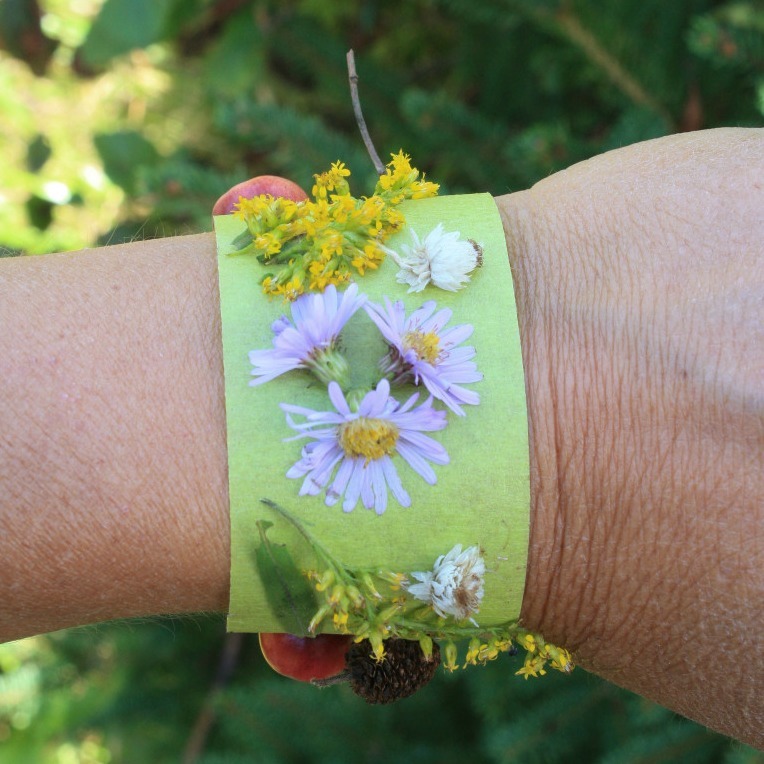 Nature Bracelets These nature bracelets are great for any time of year. 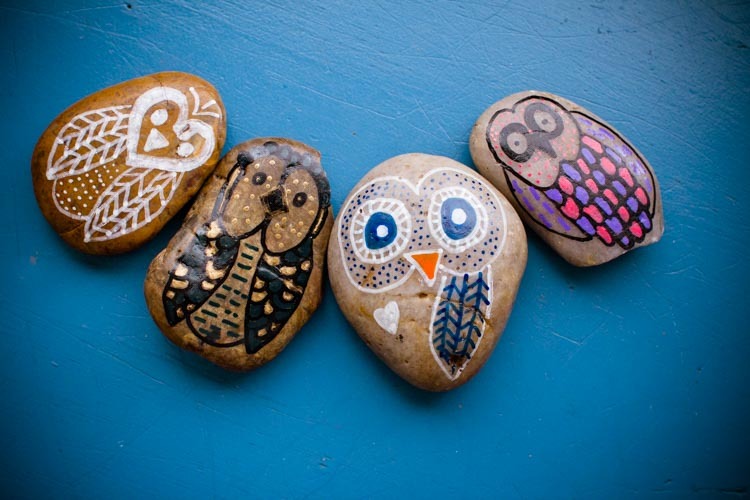 You can make them as you walk outside, letting the natural world inspire your collection. This game is a great way to create art in nature without leaving a permanent mark. 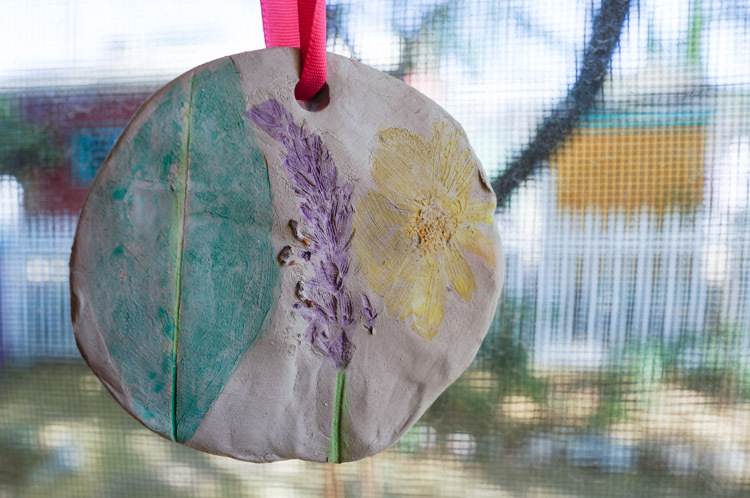 These clay pendants are easy to make. 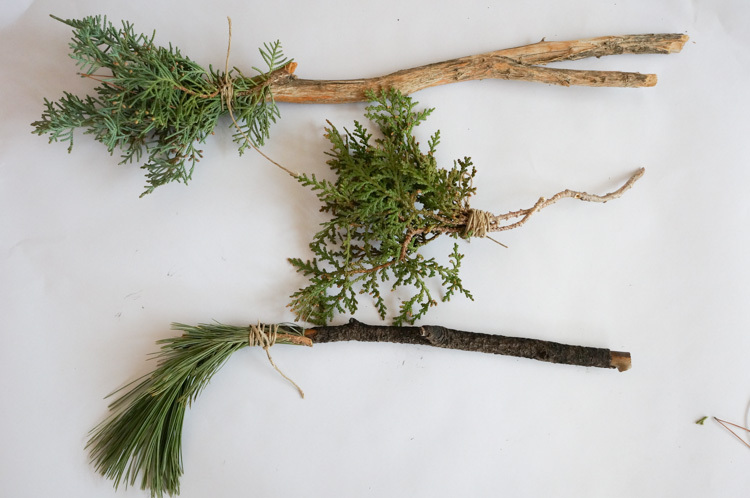 You can use any found nature object you want to create a simple and elegant piece of art. Flower crowns are the ultimate in delicate art making. They are so beautiful but they last for a very short time. 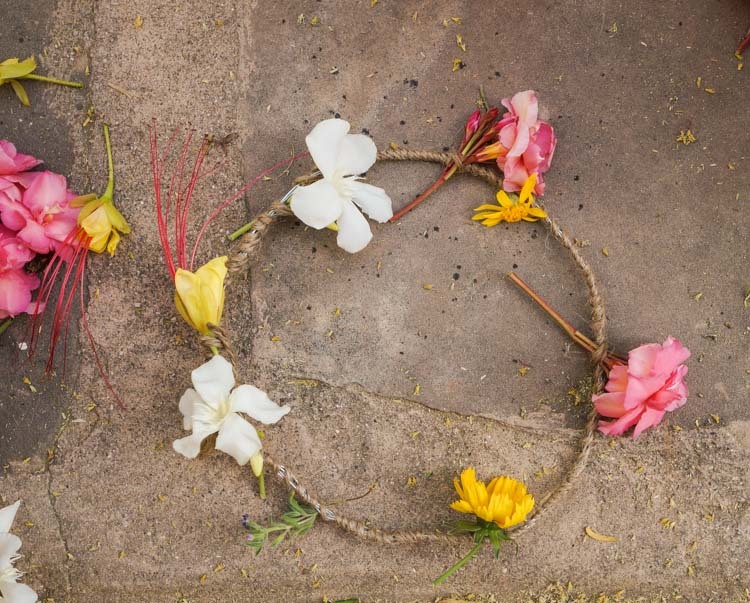 Take a walk around your neighborhood and see what flowers will inspire your crown. There is no art material so inspiring as good sticky mud! 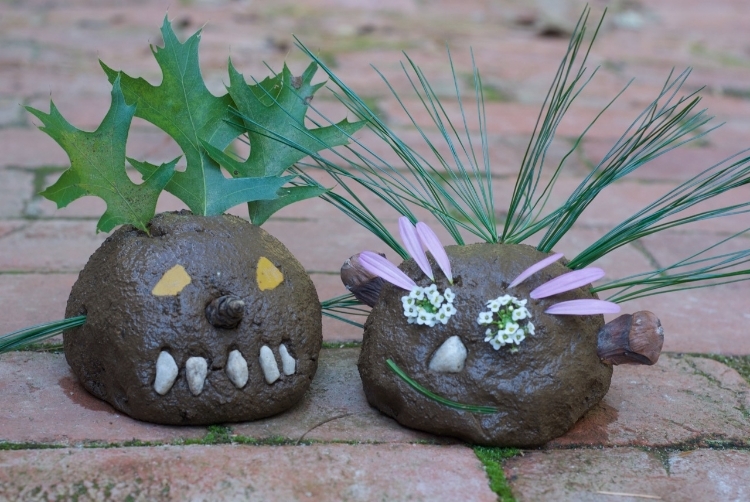 These mud critters are so fun to make – even the grown-ups will want to join in. These paint brushes aren't just for children. The textures they create are so fun and whimsical that grown-up artists will want to explore with them too! Making a Stick Friend People have a natural propensity for finding human shapes in nature. These stick friends are no exception! 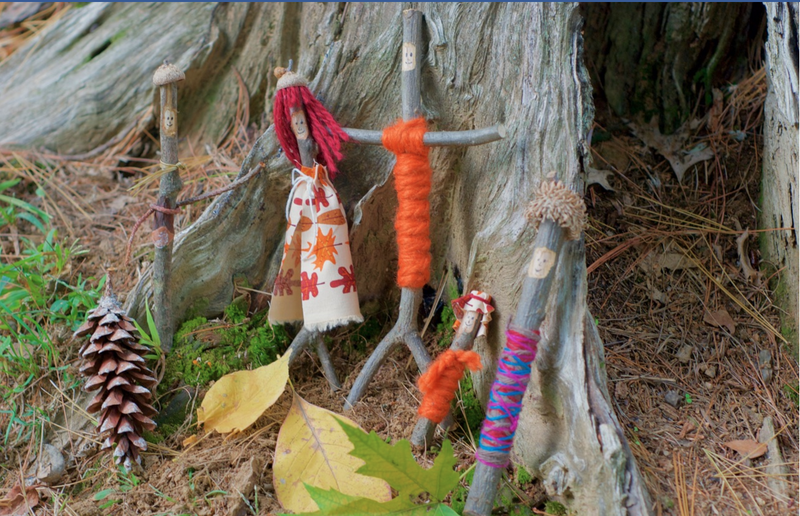 Make your stick friends all your own with some favorite colors and materials. These tokens are a great project for older artists. Peace owl amulets combine owls, handicrafts, and a bit of light and wisdom, too.